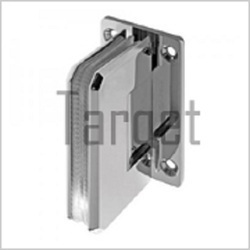 We are a leading Wholesale Supplier of cabinet hinge, shower handle, shower hinges bevelled series, wall to glass shower hinge, shower enclosures and shower hinges curve series from New Delhi, India. 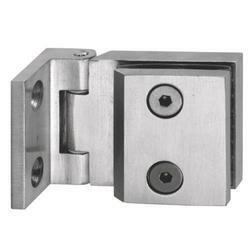 We are engaged in offering an exclusive assortment of Shower Hinge which is manufactured by the skilled and experienced professionals of our vendors. 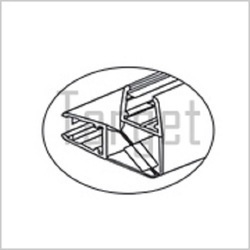 It is extensively used by various industrial sectors for their various applications. 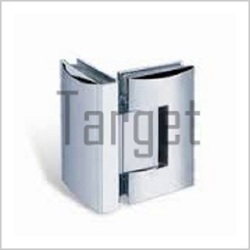 Moreover, we deliver this to the clients on time. 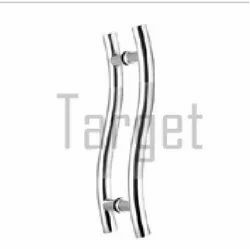 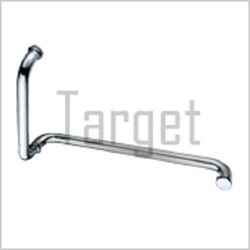 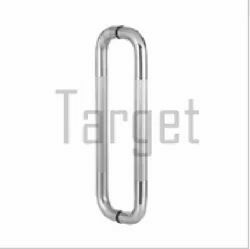 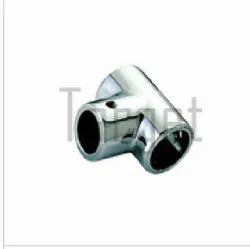 We are offering best quality of Shower Handle available in the market, we engage in the utilization of high grade raw materials and advanced machinery. 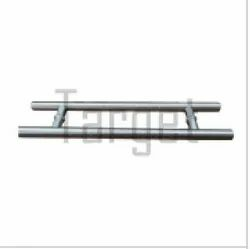 Owing to this, the offered range is known to have an impeccable strength and durability. 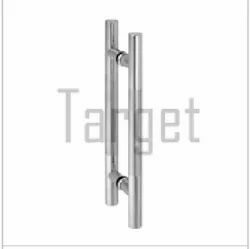 Further, the offered range is widely praised for its reasonable pricing. 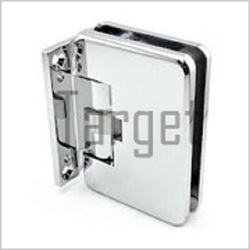 Our clients can avail from us a wide range of Shower Fitting. 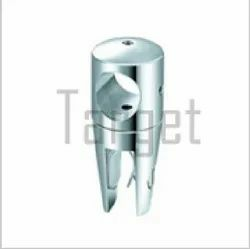 These are offered in customized patterns, designs and styles to suit the diverse specifications of our esteemed clients. 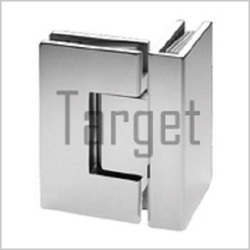 The Shower Fittings are extensively used in Commercial Complexes, Corporate Offices and Residential apartments.